We have made it our mission to inspire young people to be the best performers they can be. We believe in developing the talent of each individual student as they explore movement and music. Fame Dance Studio offers adult and children classes in Freestyle, Contemporary, Belly Dance, Greek Dance and Hip Hop in Limassol, Cyprus. We are in the center of Pafos town. Near the municipality. We teach Classical ballet, modern ballet, contemporary and modern dance for adults and children of all ages. Train for Medals, Exams and Competitions. Compete Internationally and locally. Annual showcase and festivals. 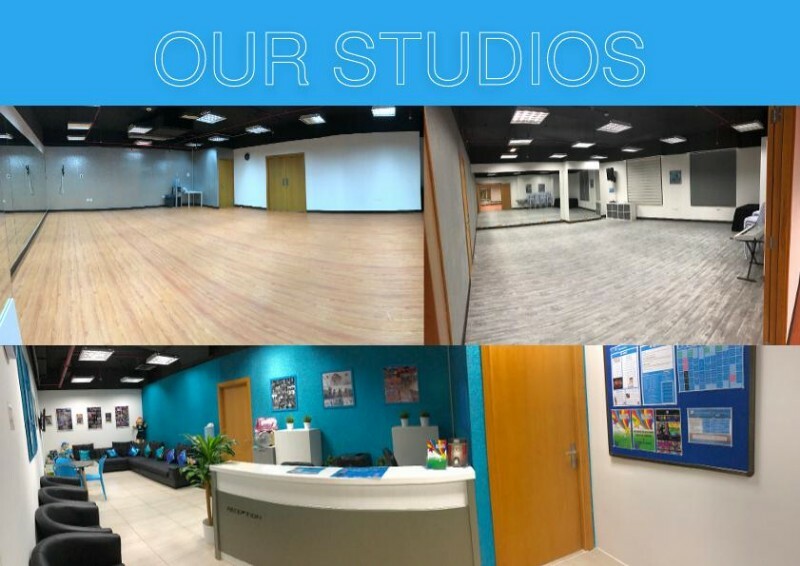 Join our small but dynamic Studio. British born Tara Hembry has 15 years of experience as a dance teacher and choreographer. She is a motivated, enthusiastic instructor with a passion to teach. Tara has experience in various styles of dance that include Jazz, Tap, Ballet, Hip Hop, Rock & Roll, Latin American, Ballroom and Freestyle Disco. Tara’s passion for Freestyle dance led her to compete all over the UK in dance competitions for over eleven years. During this time, she won many Freestyle and Street dance competitions; including The Freestyle World Cup Championship of 1993 and The Street dance Championship of 2000. In 2005 Tara obtained her IDTA Teaching qualification in Freestyle/Disco Dance and launched her own dance studio in the UK where she taught Freestyle Disco and Street Dance classes for over 10 years. During this time she trained her students to compete in competitions all over the UK, where they have won many titles. Tara has choreographed many formation teams and dance shows and her students have a 100% pass rate in IDTA dance examinations. Tara opened 815 Dancentre in Dubai in 2013, offering training in Freestyle Disco & Street Dance and then went on to open her own premises in 2015 in Dubai Silicon Oasis offering a variety of classes in performing arts. Tara is driven by her passion to inspire young people to be the best dancers they can be. Alice has been trained in ballet, tap, street dance, contemporary and musical theatre since the age of 4 and has continued to train in these styles while in attendance at Dolphin Dance Studios Performing Arts College of Liverpool, where she gained her IDTA (International Dance Teachers’ Association) Teaching Qualification. Alice has continued to study and expand her knowledge by taking on her Master’s Degree in Dance Technique Pedagogy and Professional Practice, which she completed in April 2018. 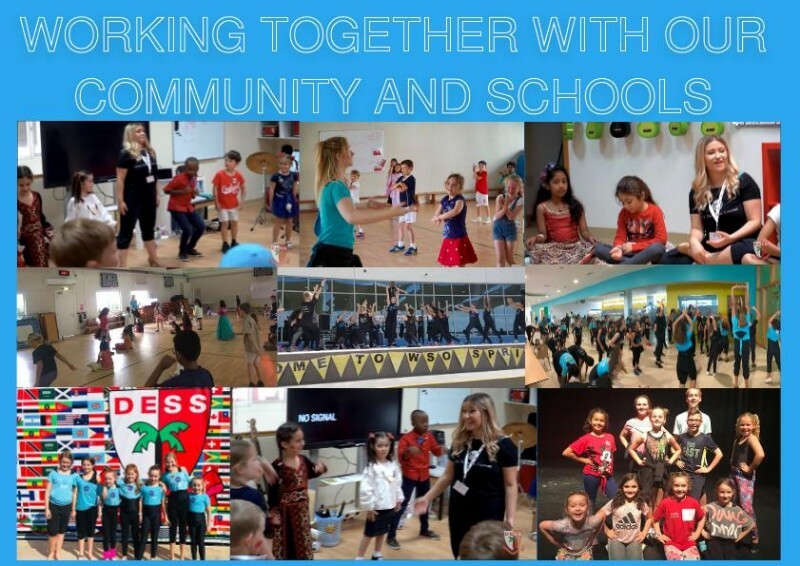 Alice continued her involvement when she moved to Qatar in 2014, where she acted as a Production Choreographer for local schools over a 3 year period and then created and operated her own dance school for 2 years before moving on to Dubai and joining 815 in 2017. Alice has always been incredibly passionate about teaching from a very young age and prides herself on letting each student explore and discover their own potential in her classes. Lauren has been dancing since the age of 3 and teaching dance and musical theatre since the age of 15. Lauren has a wealth of experience in Ballet, Tap, Jazz, and Musical Theatre, having appeared in many shows, competitions and festivals over the years. Her teaching has taken her to work in dance schools and Musical Theatre companies in England, Singapore and Malaysia and she has choreographed many musicals and shows within these companies. Whilst working in Singapore she regularly entered children into the Asia Pacific dance competition coming away with 1st, 2nd and 3rd placings. Lauren loves all aspects of dance but her true passion is with Musical Theatre and Tap, which she qualified with the IDTA in 2004. She is also a licensed Zumba Instructor. She loves to dance and is very passionate about passing on her love of the performing arts to the next generation. 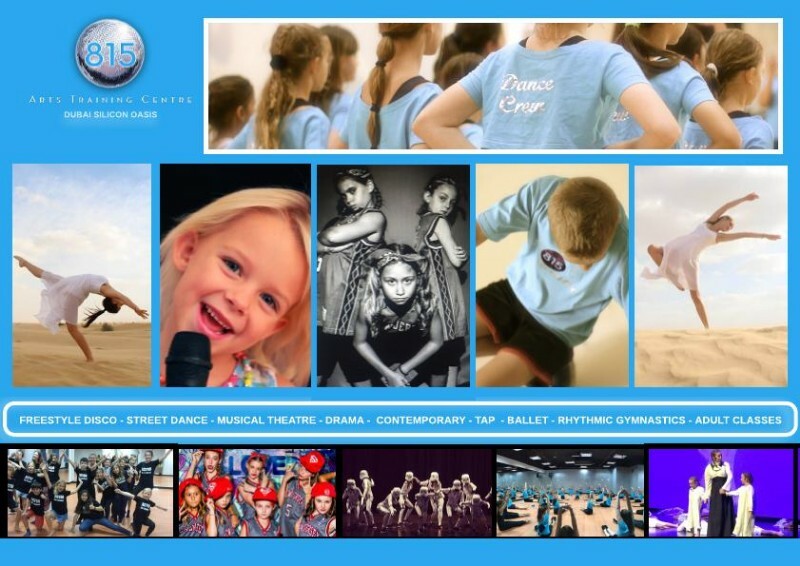 We offer training in Freestyle Disco Dance, Ballet, Street Dance, Contemporary, Tap, Drama and Musical Theatre. We currently offer performing arts classes for age 4 – 18yrs and all new students are welcome to a free trial class.